We are deemed as the most appreciated manufacturer, importer and supplier of Blow Moulding Masterbatch. This product range is processed using modern techniques in fulfillment with the standards of industry. 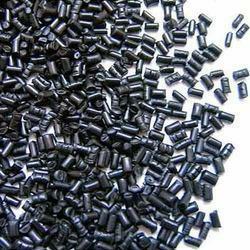 We have developed a standard range of master batches based on a variety of number of polymers. Our range is accessible in bulk orders also according to the requirements comes from customers. Looking for Blow Moulding Masterbatch ?